The joys of jumping may be many, but I like to keep my two feet on the ground. 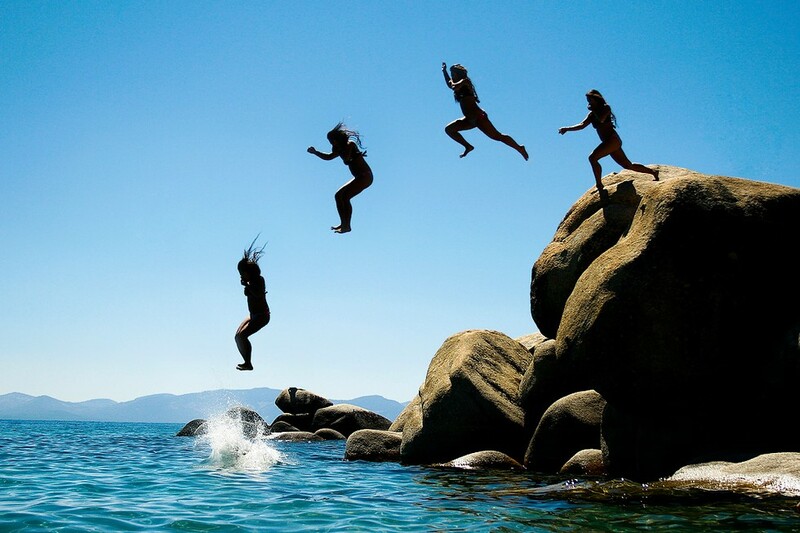 As for you…jump right in and have a happy weekend! This entry was tagged air-born, exercise, ground, joy, jumping, summer, weekend. Bookmark the permalink.